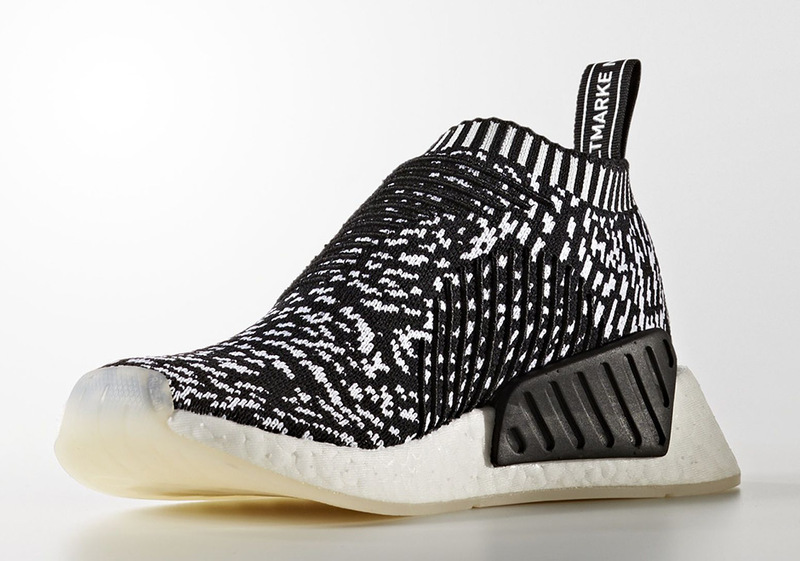 Updated on August 16th, 2017: The adidas NMD City Sock 2 “Sashiko” releases at select retailers on August 17th, 2017 for $180. Missed out on the Zebra Yeezys? 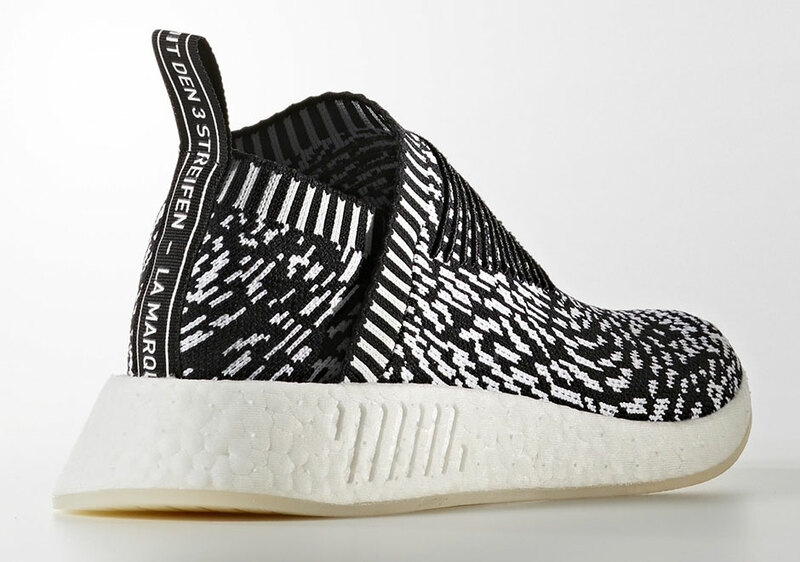 adidas Originals is giving you the perfect alternative with the coming adidas NMD “Sashiko Pack” featuring a Zebra-like Primeknit pattern with a number of new options throughout the NMD series. 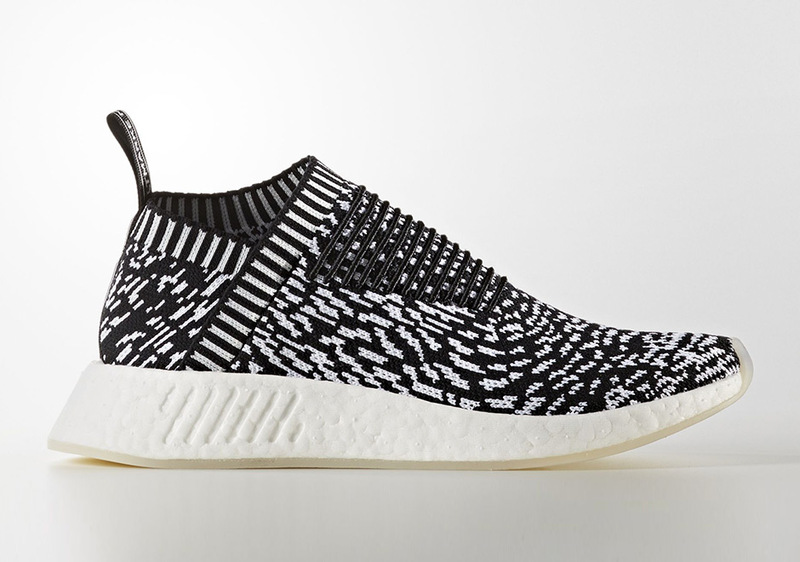 Today we get a look at the coming NMD City Sock 2 Sashiko option featuring the updated sequel to the chukka NMD. 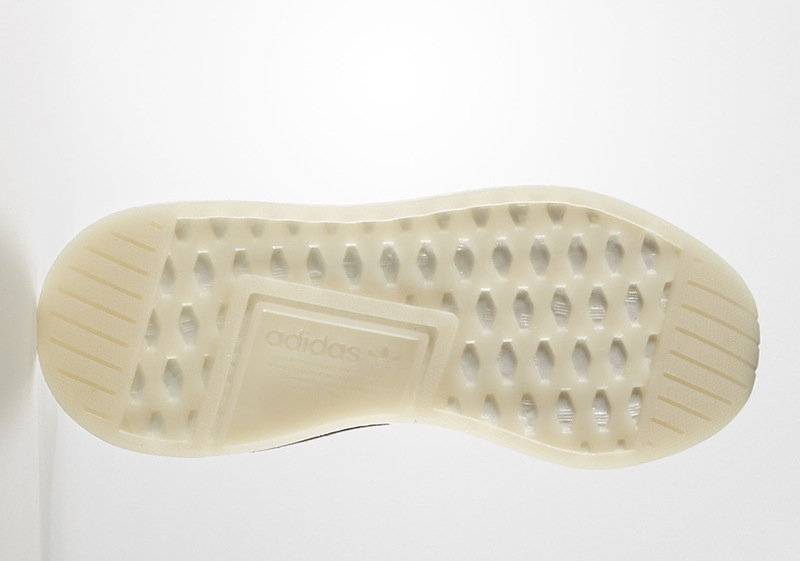 The Primeknit pattern is predominantly black with white stripes while international three stripes branding hits the heel tab. 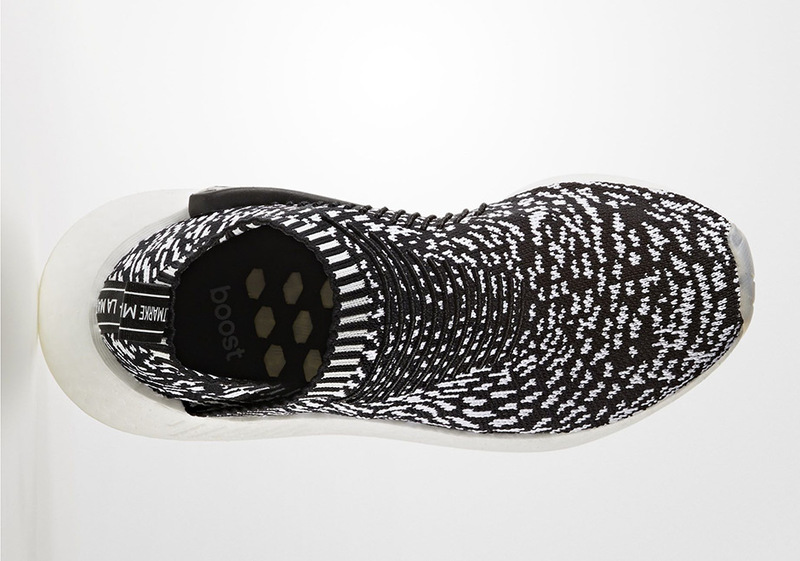 The NMD CS2‘s full-length Boost midsole lacks the signature bumpers for a crisp white tooling. Grab your pair on August 17th. More details to come.